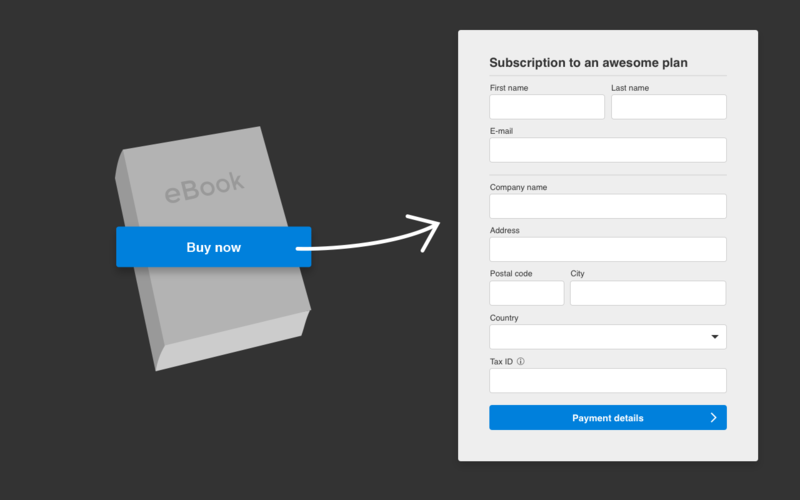 Checkout is an embeddable payment form that you can use to sell your digital products and subscriptions on any webpage. Sound good? Whether you use WordPress, Kajabi, your own website, or another platform to sell your products, you can rest assured Quaderno Checkout will work for you.